At the moment I am having a bit of a battle with the warranty company as to what they consider to be (worn out or breaking down) I am saying the cam is failing. Anyway if the worst comes to it I may have to carry out the work myself. So any info would be greatly appreciated. Has anybody come across this problem on Honda cams before? Spalling of the surface sure seems like it wouldn't be "wear". To me, "wear" would have to be more like a uniform polishing appearance. Has the warranty company actually looked at the camshaft yet? Got a photo? I will try and send a picture of the bad cam lobe I am not sure how to send a picture. As I can't retrieve a picture from my tablet. Do I have to take a picture and add it as an attachment.? Is there no way of just downloading it straight from my gallery? Click the button "Go Advanced". There's a section with additional options. That should open a popup window where you can browse to the photos & attach them. 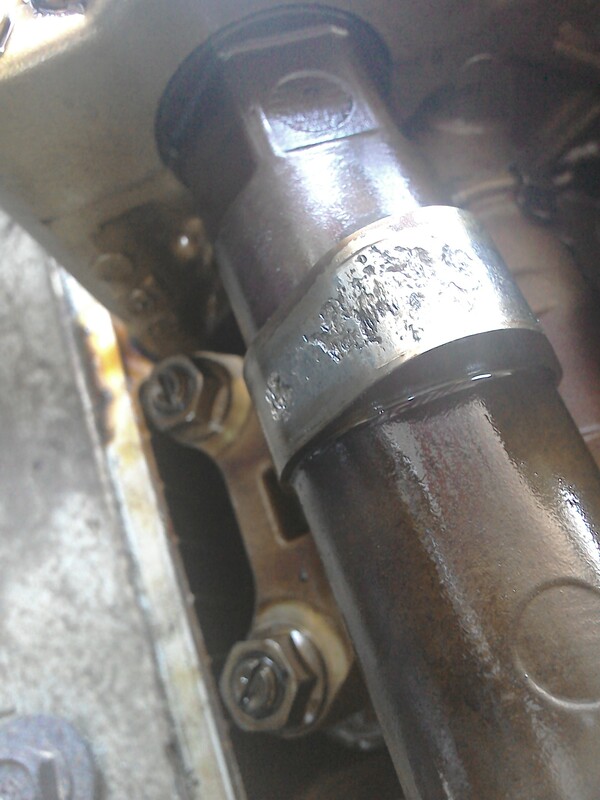 I am going to attempt to show a PIC of my poor camshaft. Worn or what??? Beyond worn; more like toast. Time for a new cam and cam followers. Lack of oil lube is most likely reason for wear. 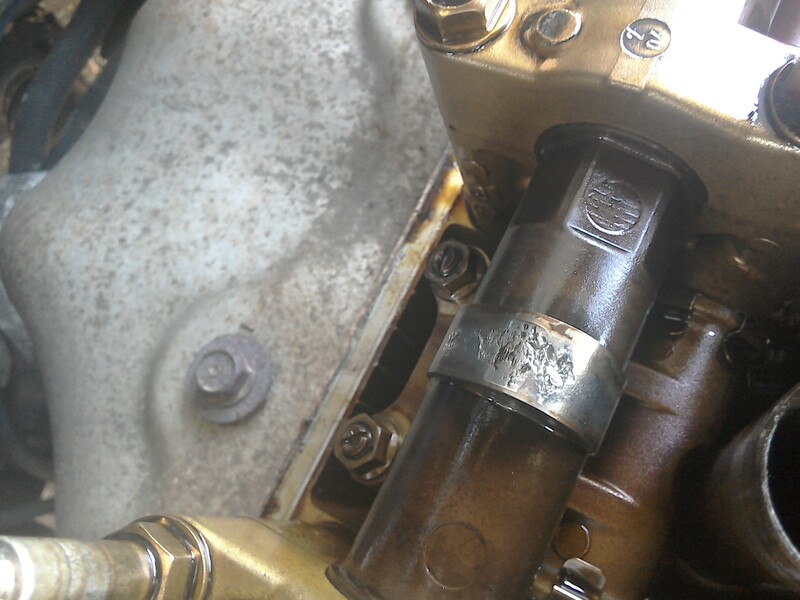 Suggest carefully checking that oil is being delivered through galleries to top of the cylinder head. You may need to start engine w/ valve cover removed.